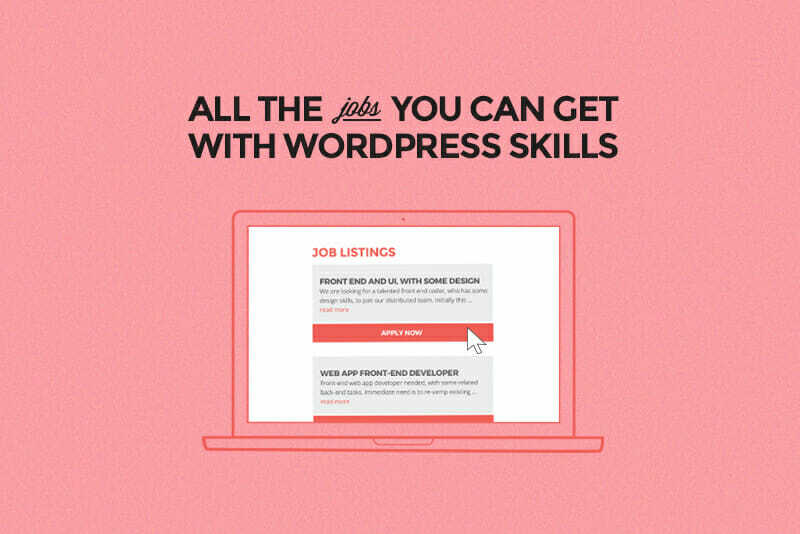 Not sure what jobs you can get with WordPress skills? Millions of websites are powered with WordPress, from personal blogs right up to huge corporate websites. It’s the most popular content management system (CMS) in the world. I got my start with WordPress about a decade ago. 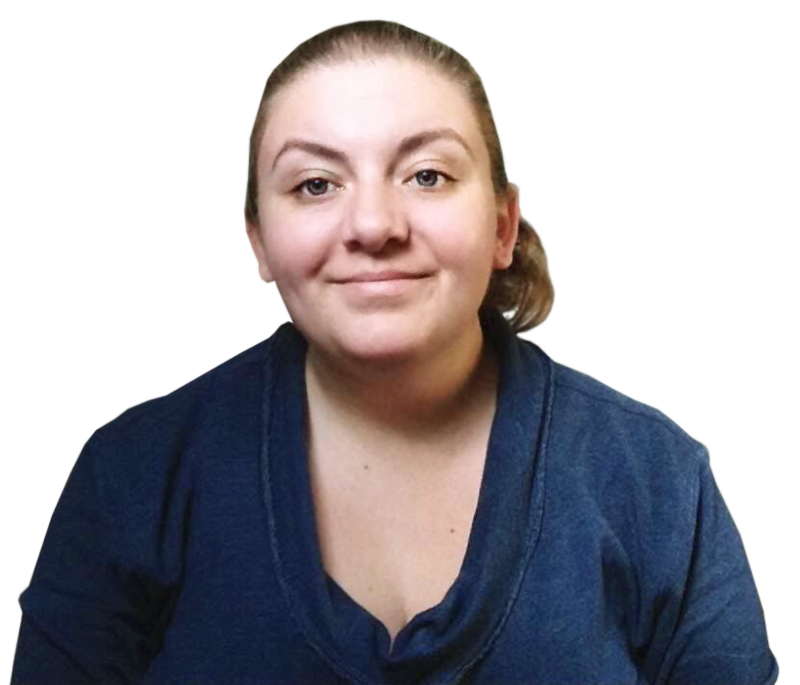 I started out blogging with a free blog on WordPress.com, and shortly after I moved on to the self-hosted version WordPress (often called WordPress.org), which means I paid for my own web host and had free reign to customize the WordPress platform. It wasn’t long before I started experimenting with different plugins and seeing just what WordPress was capable of. Spoiler Alert: It’s capable of a lot. I’ve tried other CMSs over the years, but I always come back to WordPress. It’s the most versatile, best-supported, and easiest to use CMS I’ve tried. If you can imagine it, it’s likely you can do it with WordPress. What exactly are “WordPress skills”? Learning to write and publish a blog post in WordPress is super simple, and you can figure that out in an afternoon. Setting up and managing a WordPress site or learning custom WordPress development takes a little longer (but opens up a whole lot more opportunities). Contributor-level skills open up a few job options that can be very lucrative. First off, knowing how to publish a blog post, combined with awesome writing skills, opens up the world of professional blogging to you. Pro bloggers can be paid anywhere from about $10 up to $1,000 or more per blog post, depending on the site and complexity of the post, along with their expertise. 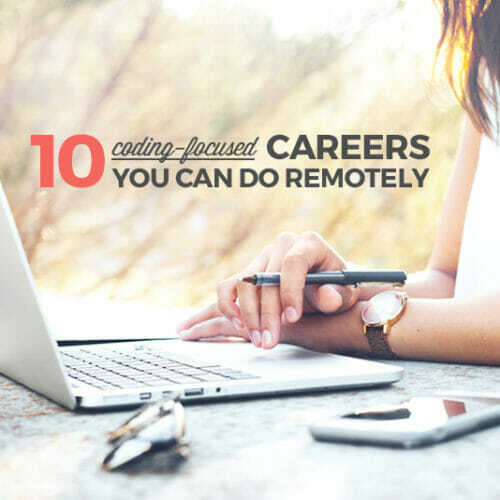 Pro blogging is a great intro to tech, as you can leverage your other experience and skills. Say you spent the past ten years working in finance. You can seek out blog writing positions at personal finance blogs, finance industry blogs, and similar sites. In addition to your professional experience, think about the hobbies and other interests you have when looking for blogs to write for. Another option that is related to professional blogging is content marketing. With content marketing, you go a step beyond just creating the content. You also spend time promoting it and creating the larger, long-term strategies for a content department. While pro bloggers often write for topic sites where the main business is the blog, content marketers often work for companies where the blog is one tool in their suite of marketing efforts. In addition to writing skills, you’ll also need to understand how things like email marketing and social media marketing work. Knowing how to manage an entire WordPress website opens up a lot of other opportunities for you. You can take on a job as a content marketing manager, managing a WordPress-based website for a company. Or you could start your own blog or other website running on WordPress. Knowing how to do things like install plugins and make basic changes to themes can also be useful if you want to work as a search engine optimization (SEO) specialist. There are tons of SEO plugins for WordPress out there, so knowing how to install them and set them up gives you an edge. You can also take on freelance projects setting up new WordPress sites for clients using one of the thousands of premium or free themes available out there. A lot of small businesses don’t have the expertise in-house to get their website set up, so they hire a freelancer. A lot of themes allow you to customize the design and features of the site without coding. Having an eye for design and knowing how to make these customizations can be a great way to get freelance clients. While you’re setting up new sites, keep an eye out for clients who might need ongoing management of their site. If they don’t have the expertise to set it up in the first place, chances are they might not have the time or expertise to manage the site. Psst! 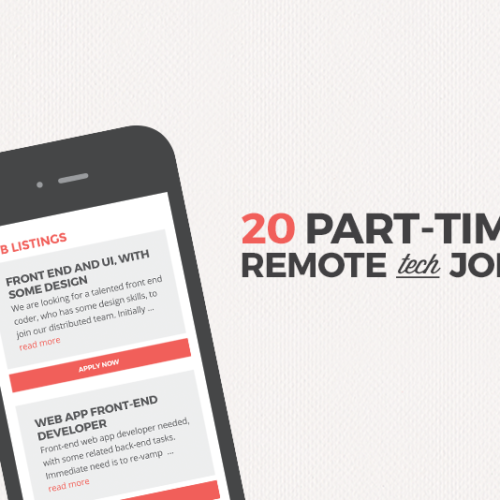 Want to get real job listings emailed to you each week? Sign up for our weekly jobs newsletter and we’ll send you 5 hand-picked tech job listings, right to your inbox. PHP is the programming language WordPress is built with, and it’s what you’ll need to learn to be a true WordPress expert. One of the best things about WordPress, and what makes it so friendly to beginners while also being so incredibly powerful, is that there is amazing documentation of pretty much everything you could want to do. No one becomes an expert overnight, and even developers who have been working with WordPress for years will run into snags here and there. But since WordPress has been around for over a decade and has such an established community, there’s always support around to help out. So what can you do with those WordPress and PHP development skills? I already mentioned setting up new WordPress sites and making some non-code customizations, but obviously if you know how to write HTML, CSS, and some PHP, you can set up completely custom sites for your clients. Knowing HTML, CSS, and a little PHP will let you customize existing themes, or build child themes for sites. It also makes it easier to customize the way plugins look, since many of them require you to use CSS for styling. One of the coolest things you can do with PHP, HTML, and CSS skills is that you can build your own themes and plugins completely from scratch. Design sites that look exactly the way you want, with exactly the functionality you want, without having to dive into code written by others. Take on the big-name clients who want a completely unique site like none other. The other awesome thing about knowing how to code themes and plugins from scratch is that you can create premium themes and plugins to sell. 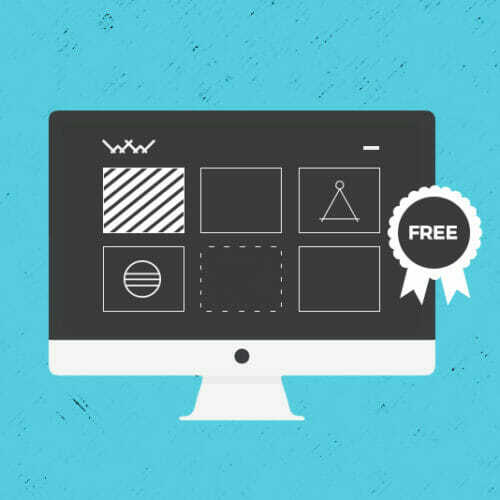 Multi-million dollar businesses have been built selling premium themes and plugins, so don’t worry about how many people actually buy themes when there are so many free ones available. The answer is—plenty! There are a couple of other things you can do with WordPress skills, depending on how much you know and where your other expertise lies. Teaching WordPress to others is a great way to use your WordPress skills. You might think you have to be an expert in order to do this, but really all you have to do is know more than those you’re teaching. If you know how to set up and manage a WordPress site, you can teach others how to do that. If you know how to customize themes, teach that. 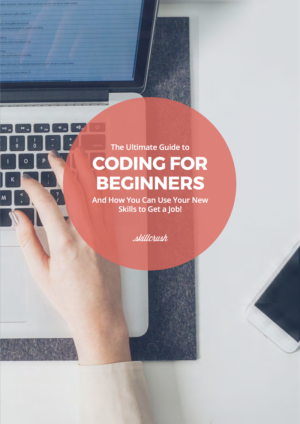 You can even turn your basic blogging skills into courses for others who want to blog! Another great option is to find a job doing end-user support for a premium theme or plugin company, or for a SaaS (software-as-a-service) company that’s built on WordPress. Customer support in tech is often a well-paid, rewarding job, and perfect if you love diving in and solving problems for other people. 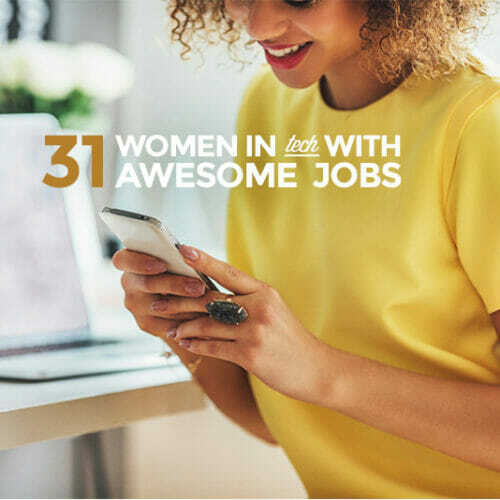 Regardless of where you are on your path to learning WordPress, or where you want to go, there are opportunities to earn money almost immediately! Check out our Roadmap for Learning WordPress for more details on figuring out what you already know and what to learn next.